This is a an amazing opportunity to rent a room in an amazing location! We have one room available.. Room #5. 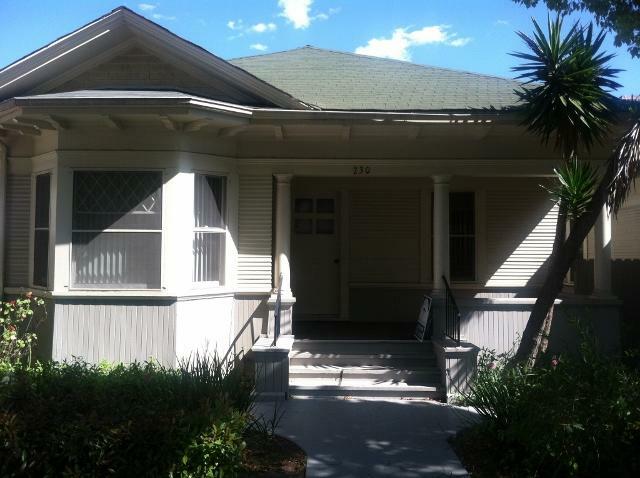 Located in the heart of downtown SB we have beautiful month-to-month room rentals that are perfect for students, relocated workers, international students, and or short term renters. 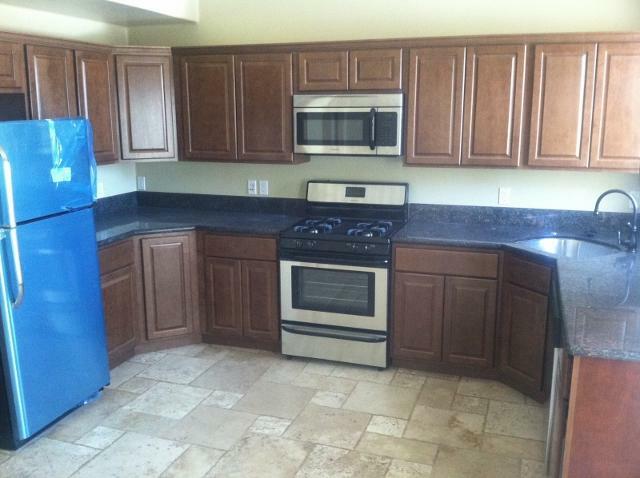 The house has hardwood floors throughout and optional with some furnishings or unfurnished. The price included is just for the room and there are two bathrooms in the house, kitchen, and washer and dryer and you don't have to use quarters (nice!). 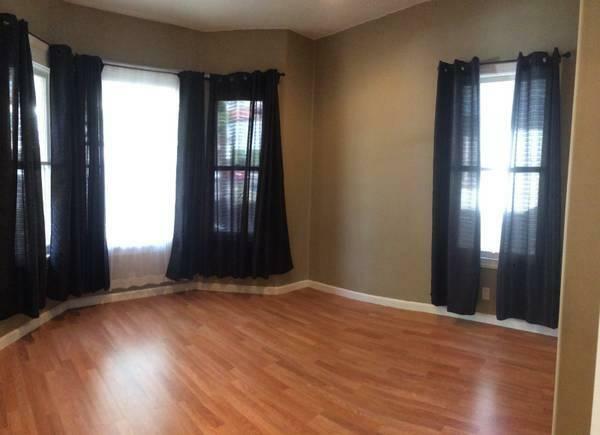 The room is available to rent for $1300. Deposit is equal to what you pay per month. These are month-to-month leases only. Sorry no pets. To apply, please visit our website at www.sandpiperpropertymanagement.com or come by our office located at 1811 State St., Santa Barbara, Ca 93101 M-F 9am-5pm.